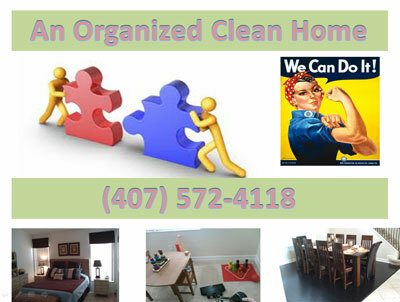 You deserve an organized clean house! Melany is a fashioner girl who has strong skills to organize, move things around, declutte, etc. She can't be still. She is always busy working on a variety of organization and decoration projects that run the gamut of room space, size and clutter challenges! We work as a team,and we will help you to create a lovely environment for you and your family. Let us do our job. You'll be more than happy. 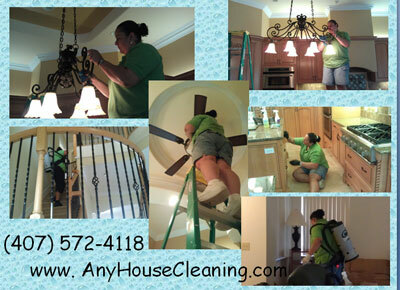 Fiorella is a detail cleaning lady. She love to provide quality services. 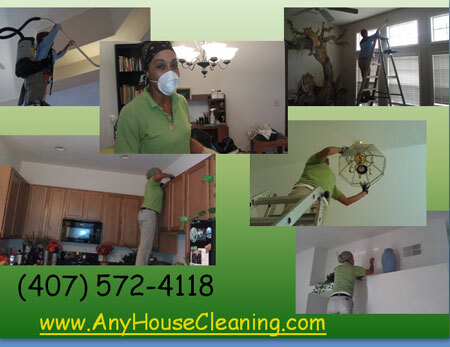 We believe in Cleaning for Health First, then Appearance. We are non-judgmental people, and we have the right equipment and cleaning tools for any situation. We provide commercial vapor steam to sanitize and clean property heavy duty surfaces. Congratulation is you just finish to remodel or putting new floors. Now, it's cleaning time. 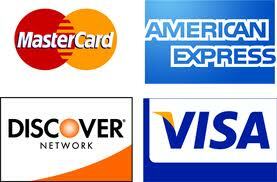 We know exactly what you need. We provide 4 level filtration vacuums and right tools. 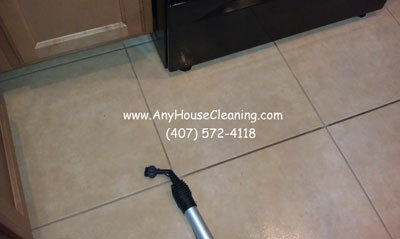 We use commercial vapor steamer with a detail nylon brush to clean properly grout lines and tile.